Carat is also part of the Dentsu Aegis Network, and among its services includes digital led communication solutions, media planning and purchasing, and strategic research and insight. “Today, advances in digital technology and changing consumer behaviour have created an era of unprecedented complexity and opportunity for clients. Media is now an ecosystem that includes bought, owned and earned communications.” Boot adds that in this new era, Carat is leading and shaping the industry once again, by using media in new ways to deliver business value to clients. “We specialize in understanding and exploiting every media opportunity there is. We have a track record of creating innovative ideas that work across platforms and deliver real value for our clients.” In the past year, Carat has received a number of awards including a Gold and Silver Effie MENA. “Carat is able to exploit Dentsu Aegis Network’s unique operating model,” continues Boot. “With seven sister agencies specializing in everything from out of home experiential, to programmatic trading to digital creative, Carat has an integrated and holistic approach to media.” He explains how all Out of Home services are handled by sister agency Posterscope, while SEO, SEM and Paid Social are handle by iProspect. All of these agencies operate under one P&L of Dentsu Aegis Network making Carat very different to the competition. 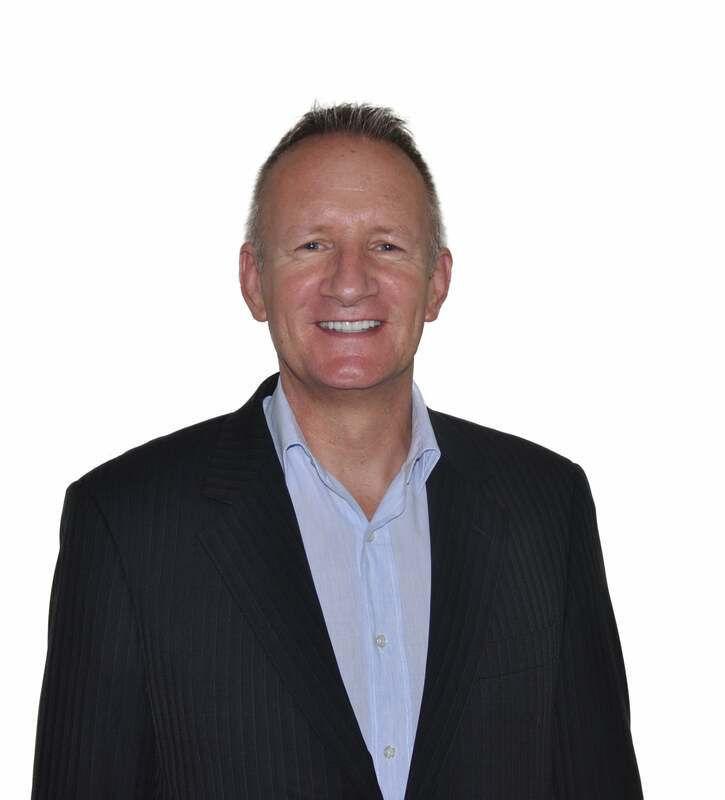 Martin Boot, General Manager, Carat Qatar and Kuwait. Image credit: Carat. Among the challenges of advertising in Qatar, Boot says that only one supplier runs most mediums, hence causing a monopoly market. In addition, there are also limited media opportunities in the country with placements and locations set to specific areas. “Another challenge is municipality approvals. Any OOH activities or in-mall activations are subject to municipality approval and can be declined. Within such an environment, we need to be versatile and agile when planning media to ensure that we still deliver ROI for our clients despite these challenges.” However, Boot pinpoints that the best way to advertise nowadays is 360- in other words integrated media campaigns are now the only way to advertise as digital becomes more powerful. “As we approach the era of the ‘internet of everything’ where everything and everybody is connected. A new era of media companies is emerging who are providing cost efficient services by connecting available capacity and expertise. As technology, bandwidth and powerful devices drive consumer adoption, the digital economy will become an unstoppable train and advertisers and their agencies must adapt to this change and overhaul their approach to advertising,” explains Boot. Since Qatar won and have now confirmed that they will indeed be hosting the World Cup in 2022, more people are expected to move into Qatar and with this influx, a flurry of projects will be executed in anticipation of the hyped-up market. “With this development, we expect to see a lot of growth in the advertising industry to keep up with the demand,” concludes Boot. And Carat intends to have their operations at the forefront, having gotten their foot in the door early on in the game.